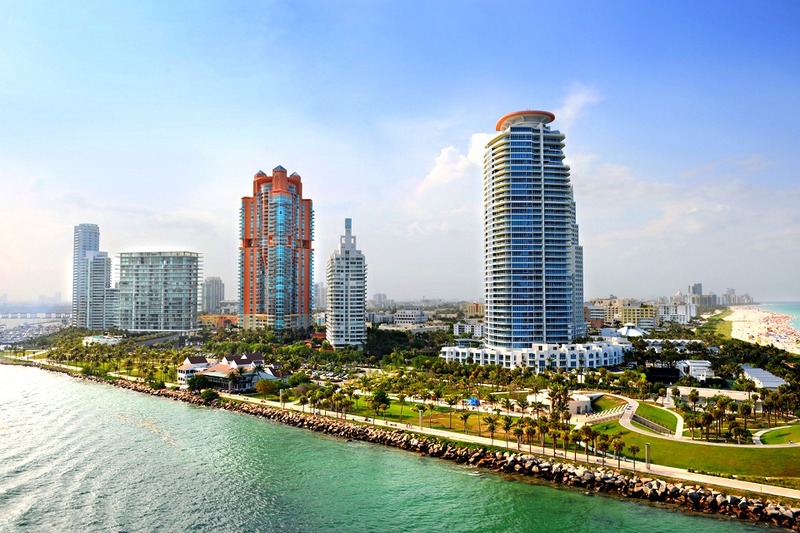 South of Fifth or "SoFi" is Miami Beach's southernmost point. 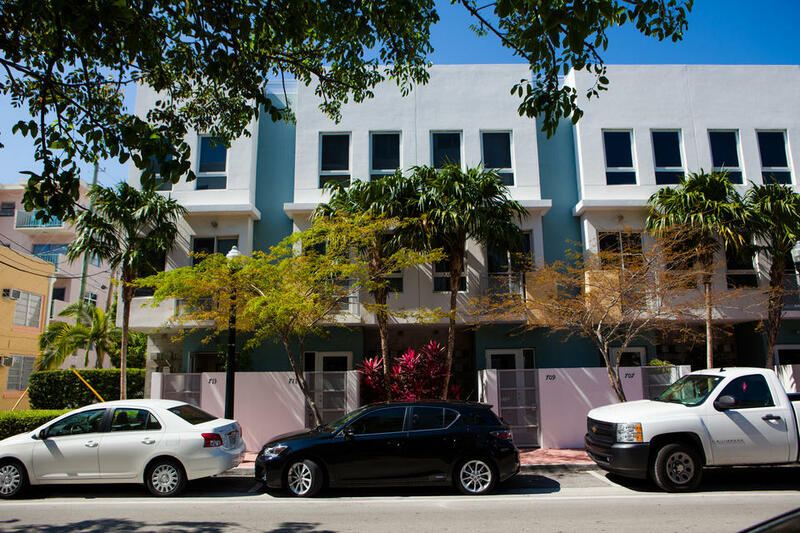 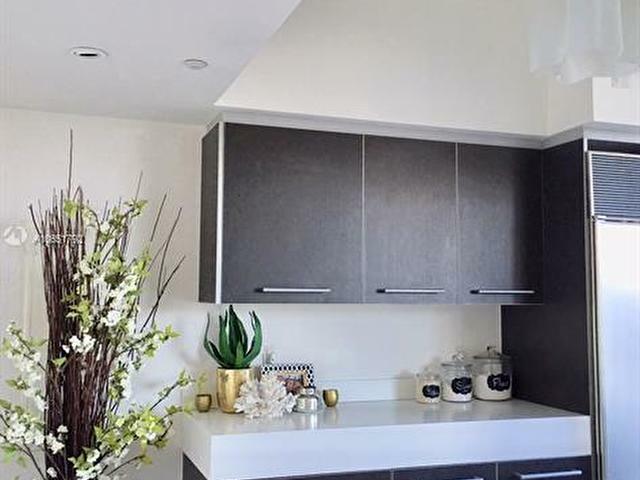 This freshly renovated community is a condensed five-block area that is full of new businesses, residences, parks, beaches, restaurants, and great schools. 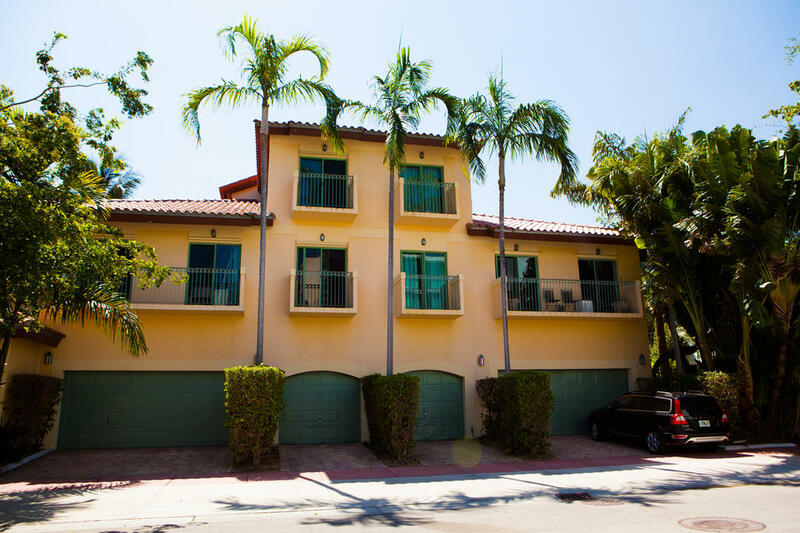 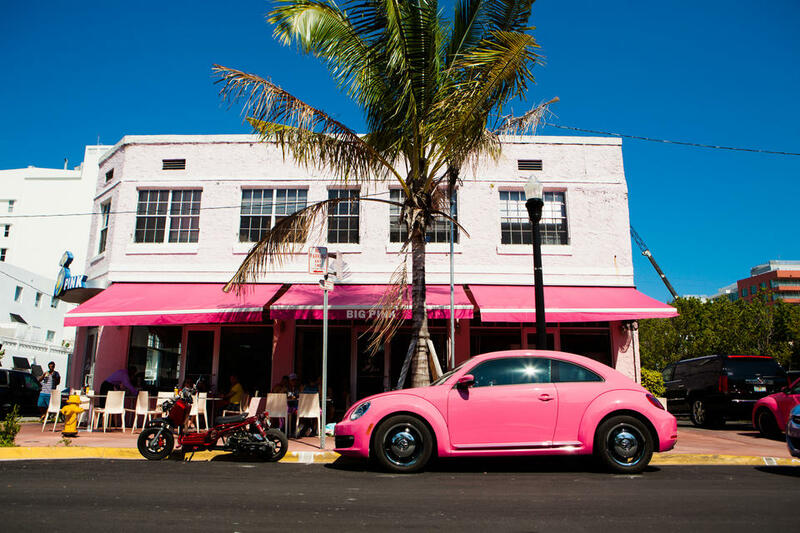 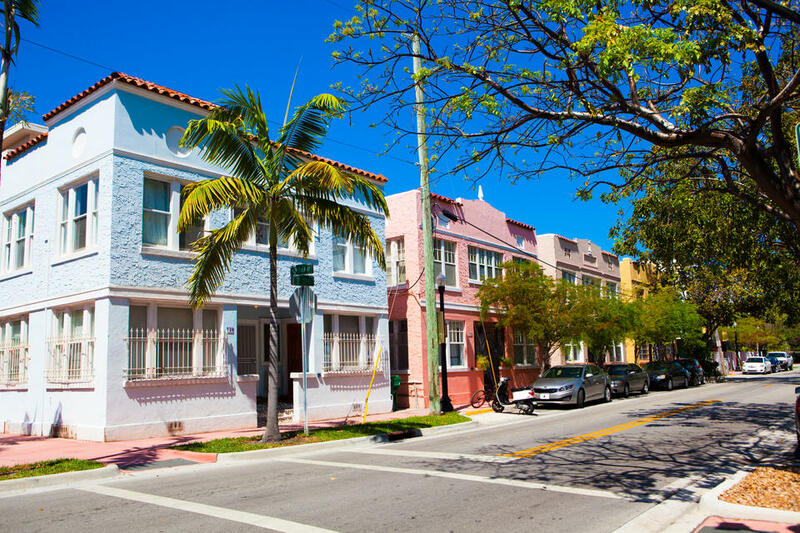 Everything South Beach has to offer is within walking distance. 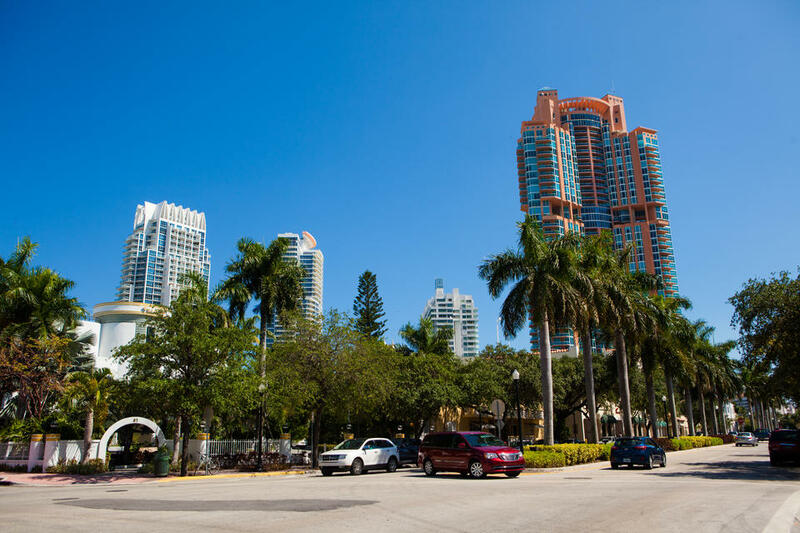 Additionally, you have the convenience of being a short drive away from Downtown Miami and its cultural activities. 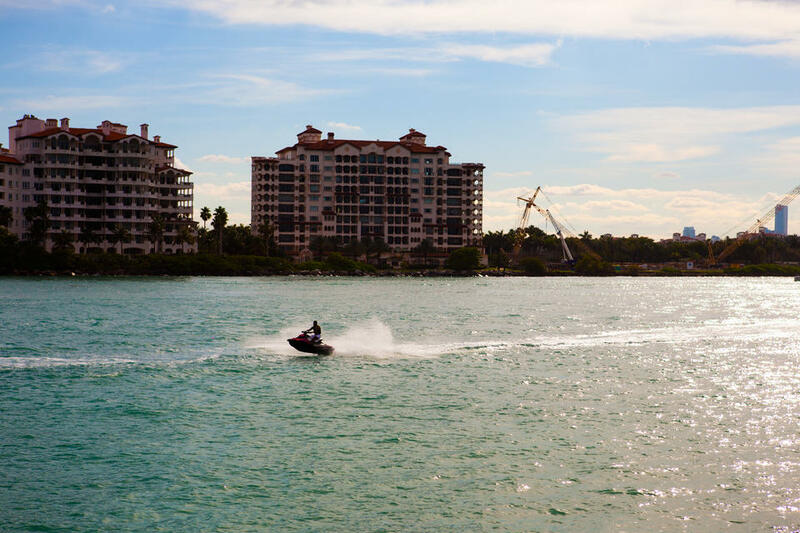 There are spectacular water views on all ends. 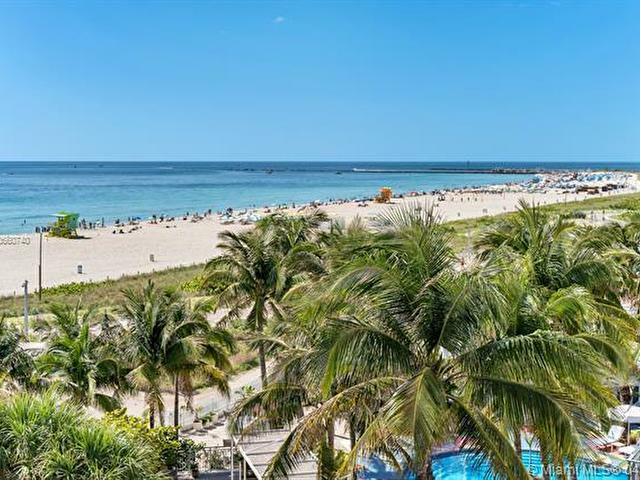 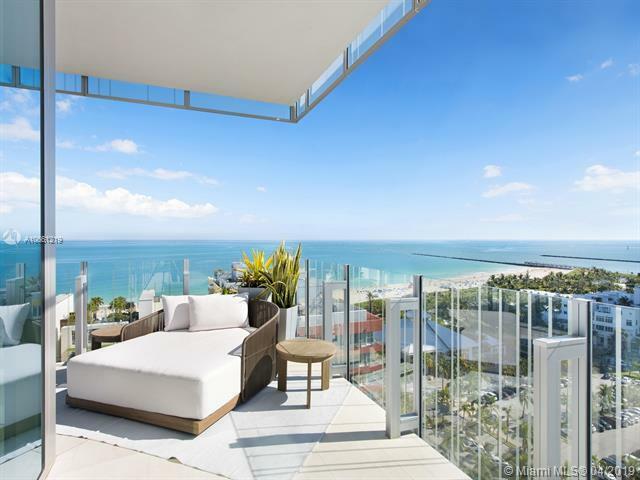 Live away from the congestion of South Beach and enjoy this growing and diverse community made up of affluent families and cultured professionals. 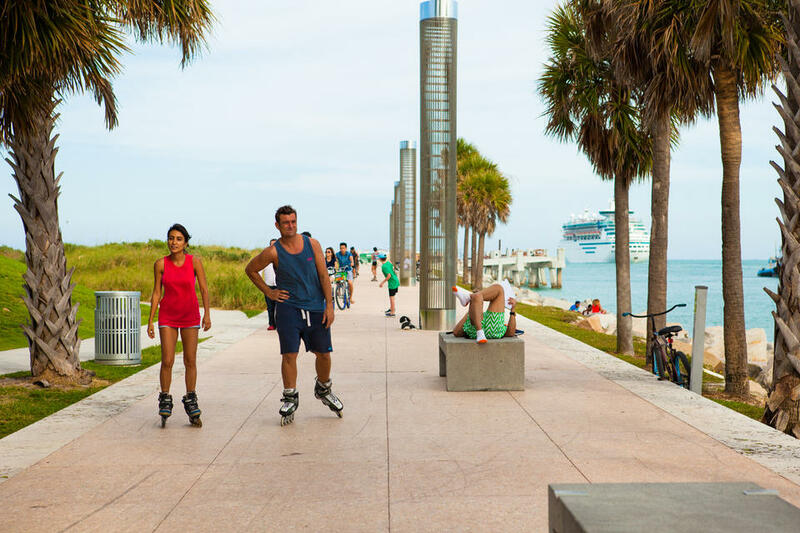 South of Fifth’s biggest attraction is the revitalized South Pointe Park. 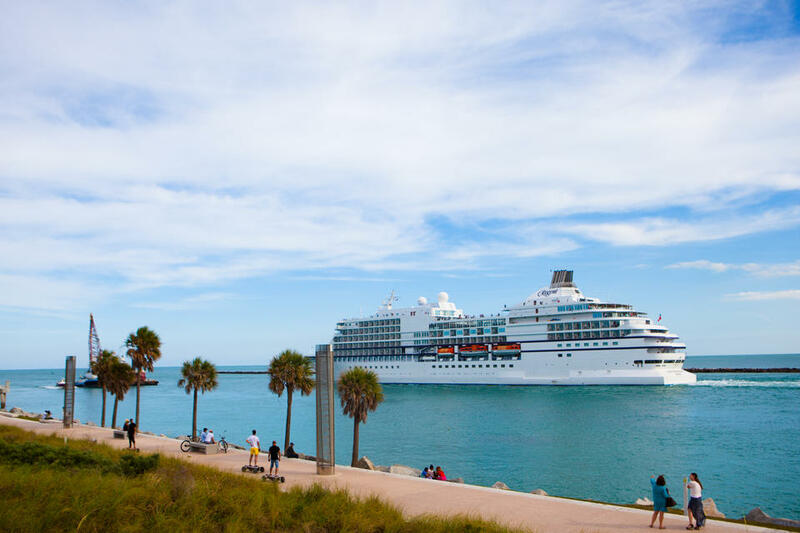 Complete with a large boardwalk, it’s a great place to people and boat watch. 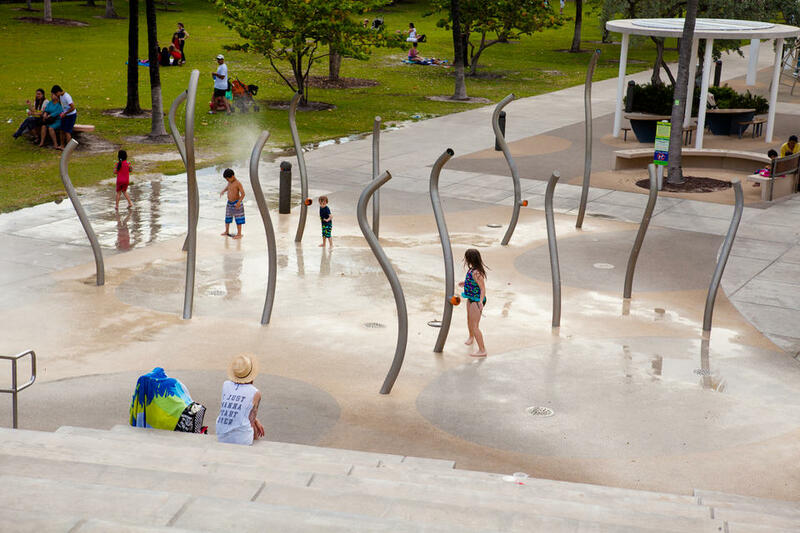 The park features water attractions and playgrounds for kids, a jogging path, sunbathing chairs, and vast hills to enjoy the views from all angles. 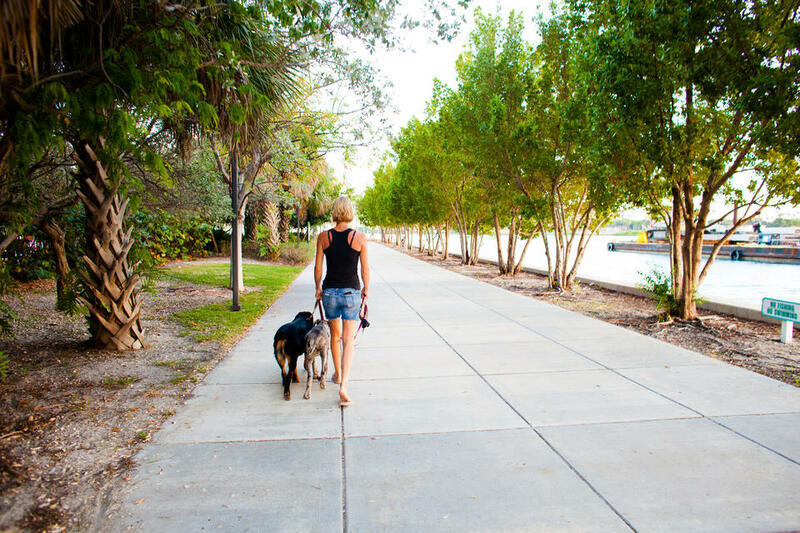 A true beach town, everything is within walking distance. 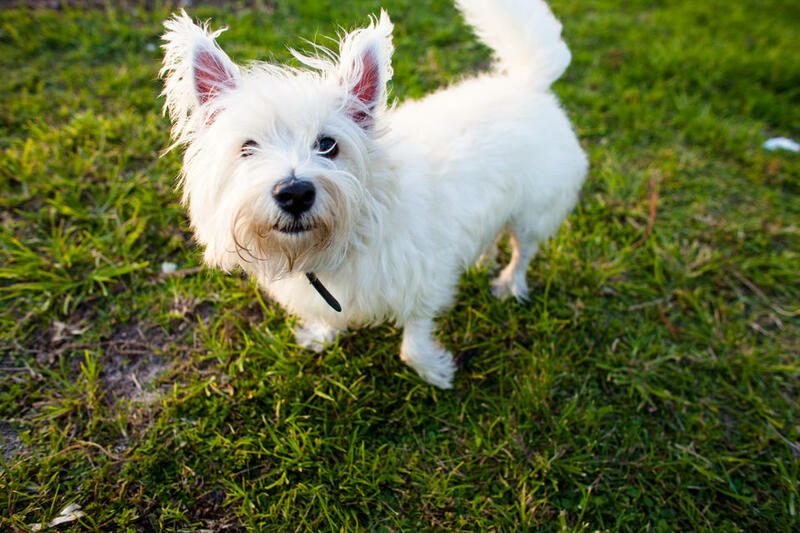 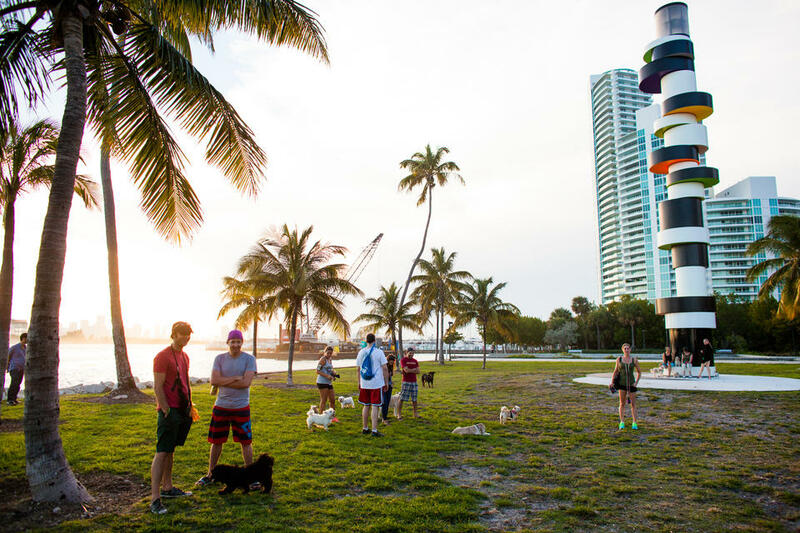 Mingle with neighbors at the dog park while watching the sun go down. 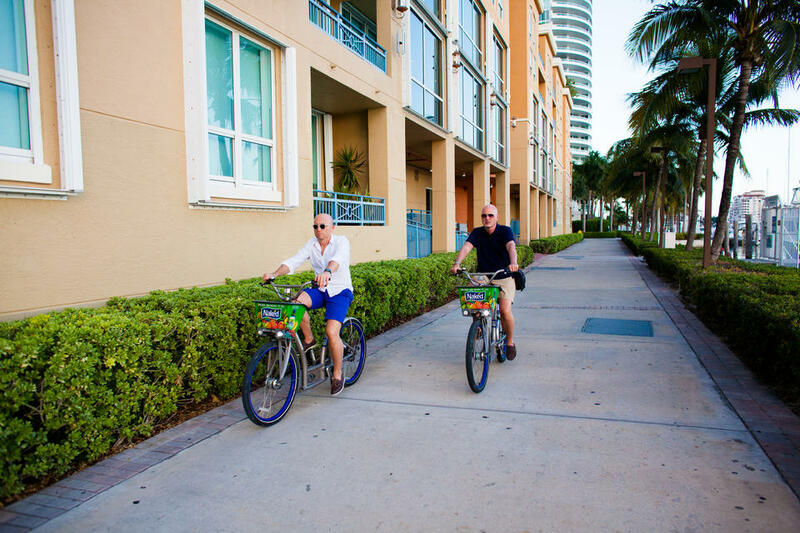 Or take a DecoBike for a ride along the boardwalk. 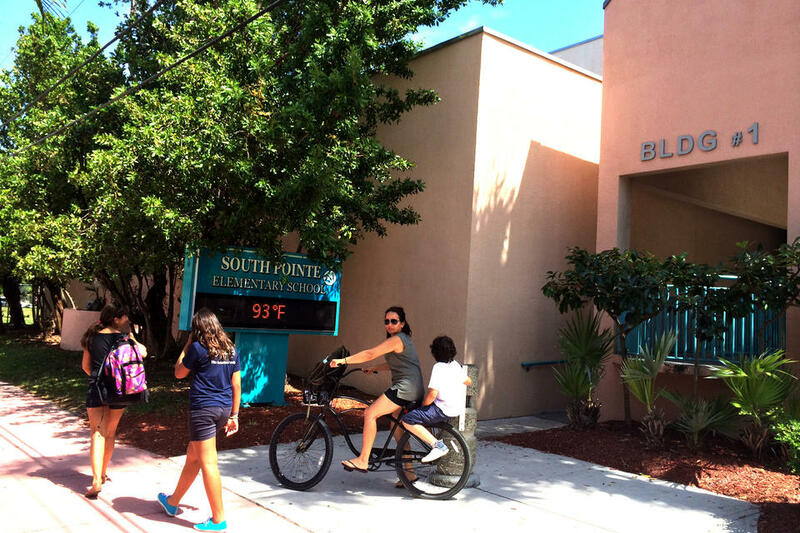 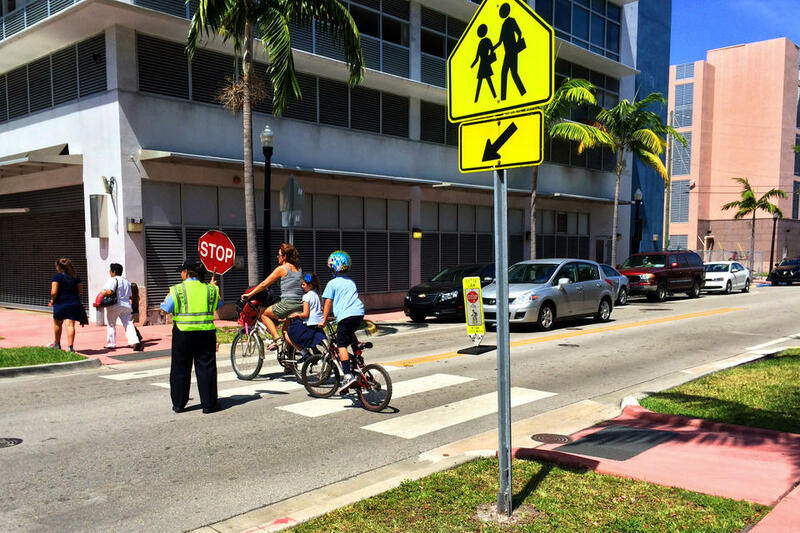 This safe and quiet neighborhood is also home to an A-rated school -- South Pointe Elementary. 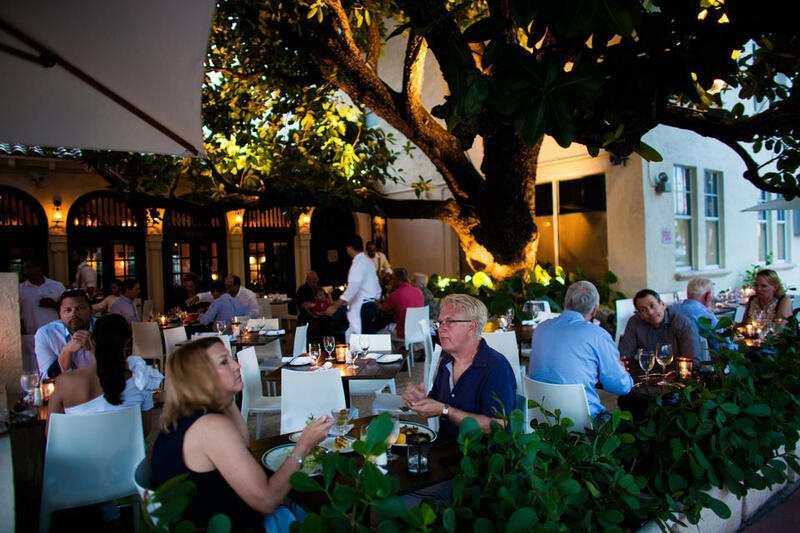 SoFi has a variety of food options -- from diners to high-end restaurants. 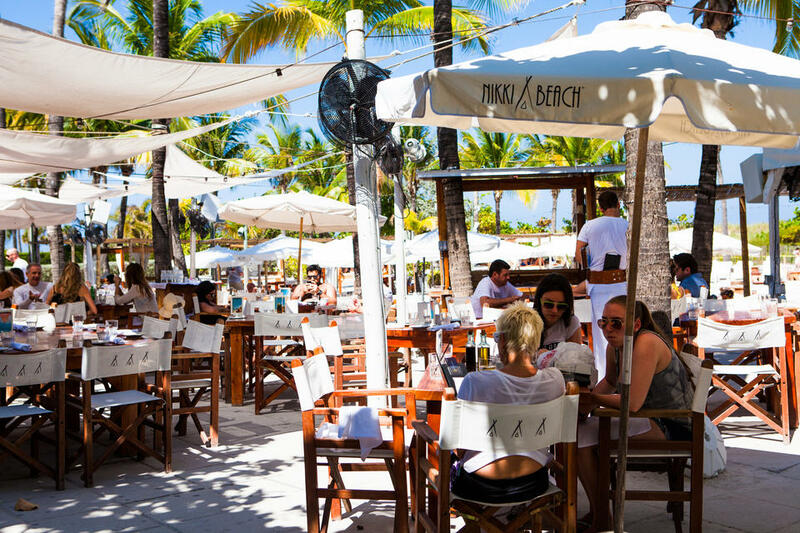 Nikki Beach is a great place to eat and relax on the sand. 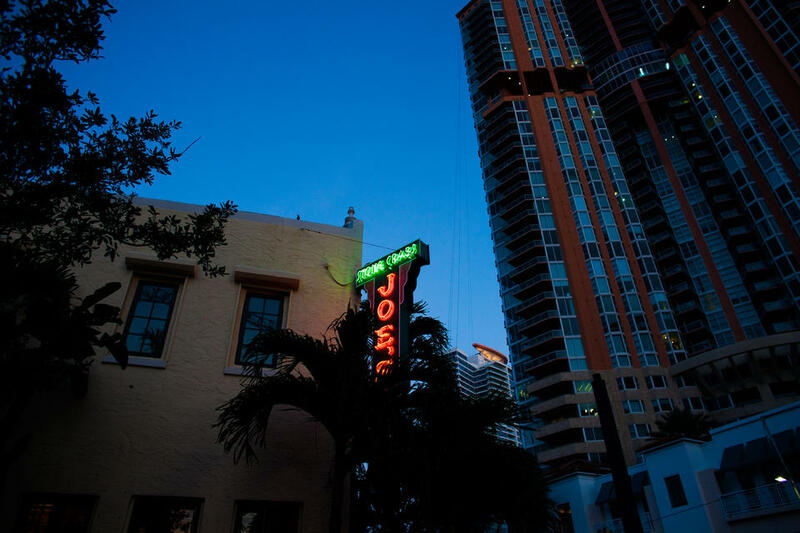 Foodies travel from all over to get a taste of legendary Joe’s Stone Crab or dine at Prime 112. 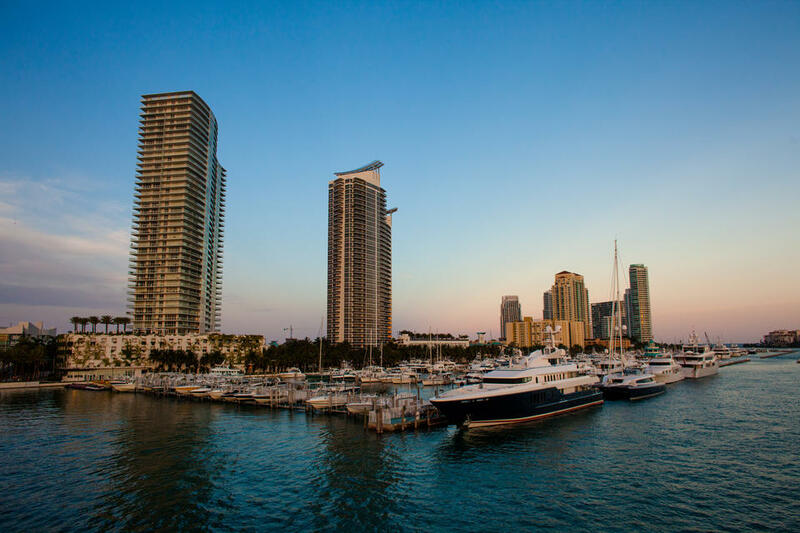 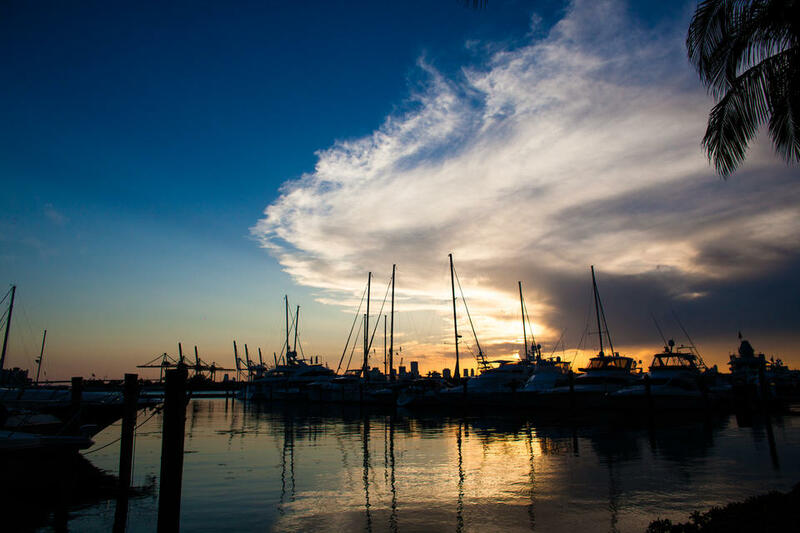 The Miami Beach Marina offers boat and jetski rentals, and even deep diving classes. 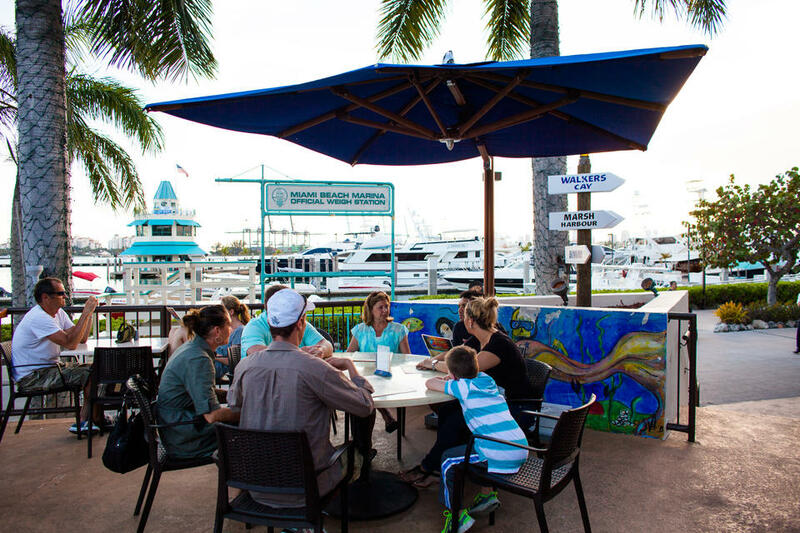 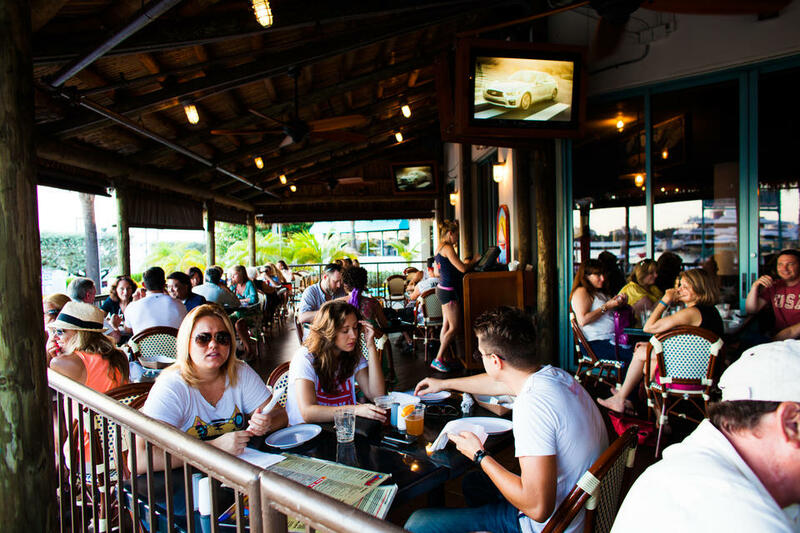 Monty’s Sunset is a great place for happy hour or to grab a bite to eat after a long day at sea. 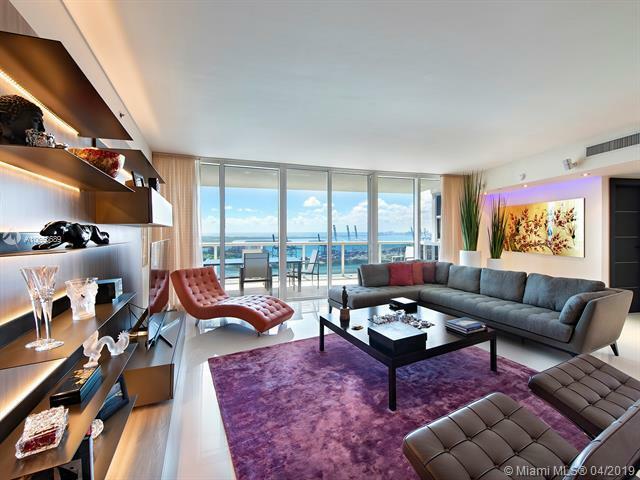 SoFi has lots of great living choices. 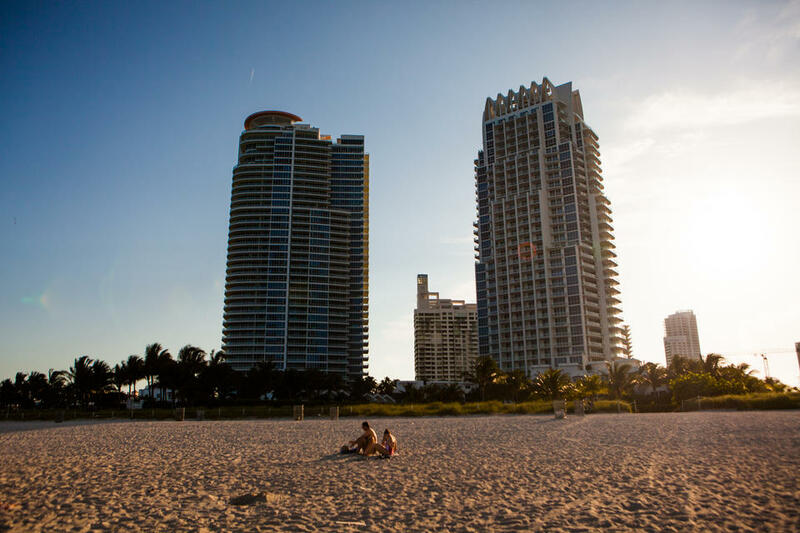 Not everything here is a high-rise condo. 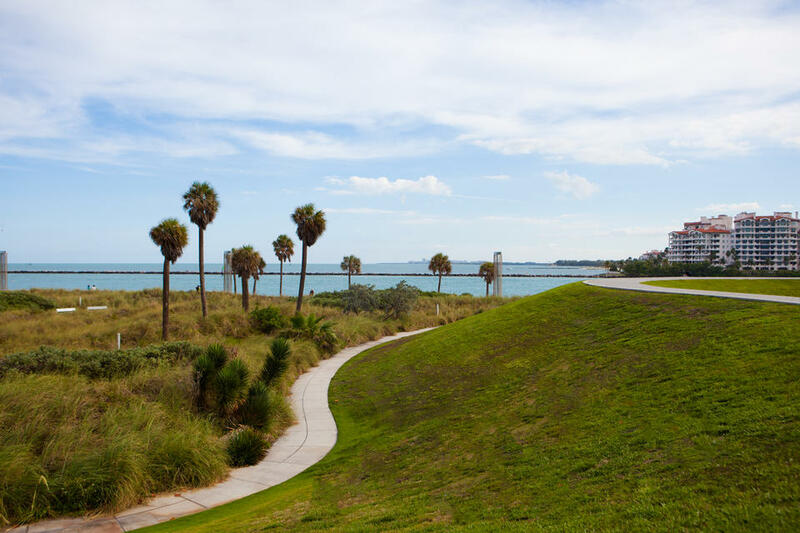 It’s great to live with the sand as your front yard.